We work to reduce high-risk behaviors, promote health and well-being, and create a safe and inclusive campus. 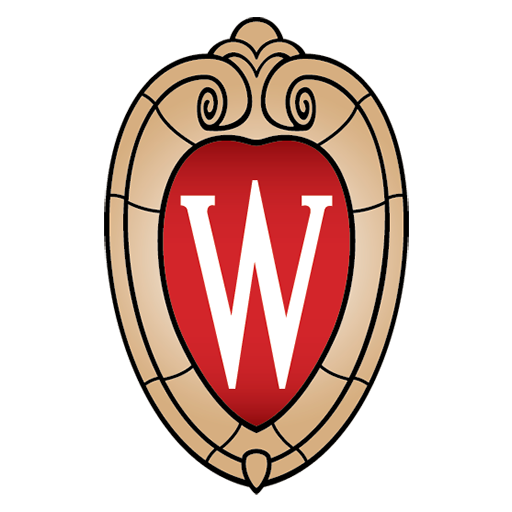 The Campus Health Initiatives and Prevention Services unit provides population-based prevention and health promotion services to the UW–Madison community, working to reduce high-risk behaviors and create an environment where people are safe, included, and connected to one another. UHS prevention specialists and communication professionals work to address important campus health issues such as sexual assault, sexual harassment, dating violence and/or stalking, high-risk alcohol, tobacco and drug use, suicide, wellness, health equity, and social justice.